Sphinx's Journey will require all his wits, agility, and special powers. He will also rely on his reluctant hero friend, The Mummy, to help when being inconspicuous is the only solution. 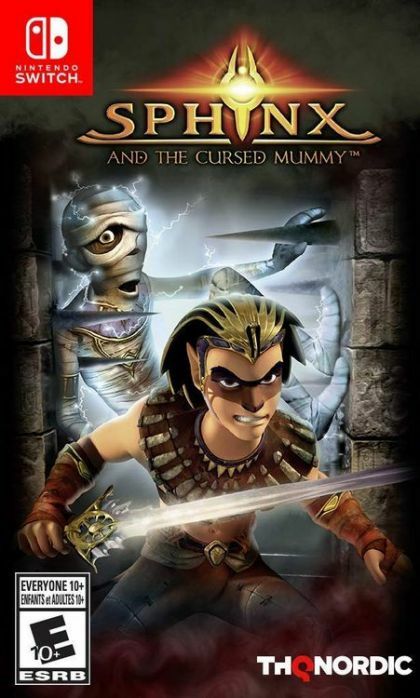 By finding the stolen magical crowns of Egypt, Sphinx can stop Set and save the world.